March for Life: Frustrated pro-life activists and politicians rally after the abortion ban vote goes down. 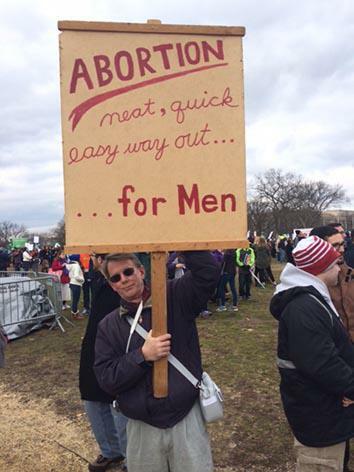 Pro-life activists at the March for Life. 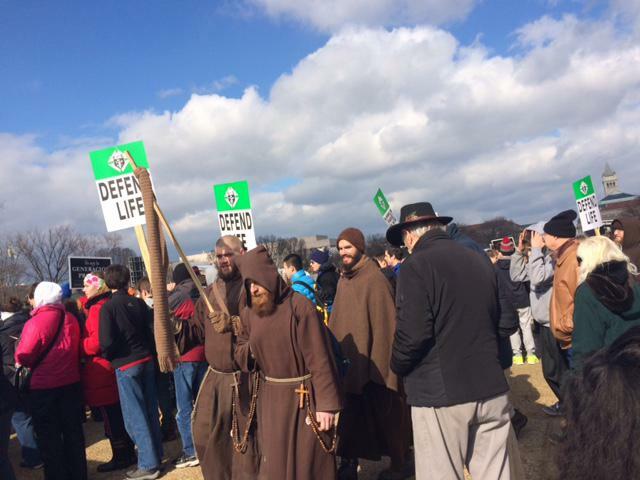 There’s a bit of a pall hanging over today’s March for Life. The event was supposed to coincide with passage of a 20-week abortion ban in the House of Representatives. But Republican leaders pulled the bill late last night, robbing the marchers of what would have been a symbolic victory. 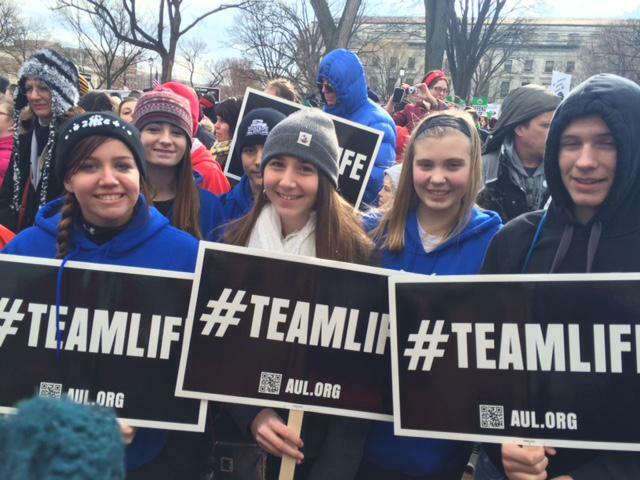 A group of pro-life teens at the March for Life. Every year on the anniversary of Roe v. Wade, hundreds of thousands of pro-life activists from across the country pour into D.C. for the March for Life. Many school and college groups bus in their members, so it’s typically a much younger, more energetic crowd than you might see at a Tea Party rally. This year the members of Congress who spoke to the crowd were in damage control mode. Rep. Chris Smith, a devout Catholic from New Jersey, assured everyone that the 20-week abortion ban would eventually get a vote. Conference Chairwoman Cathy McMorris Rodgers, who was on stage with a group of pro-life Republican lawmakers (plus Rep. Daniel Lipinski, a pro-life Democrat from Illinois), also promised marchers that the bill would eventually get a vote.